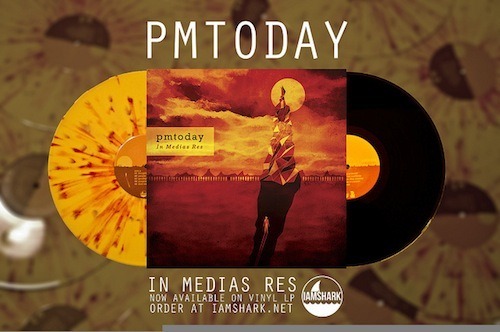 PropertyOfZack has teamed up with PMtoday to give away a copy In Medias Res on vinyl. The LP is limited to 500 copies, so it’s a great chance to get your hands on one. The contest will end on November 30th, so find out how to enter below!